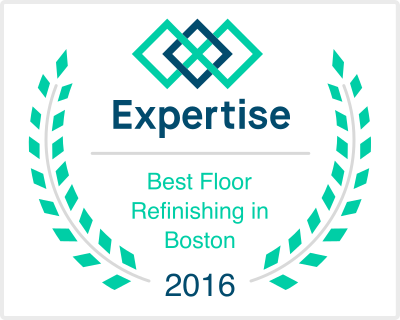 Central Mass Hardwood was recently hired to install brand new red oak floors at a new construction in Holden, MA. 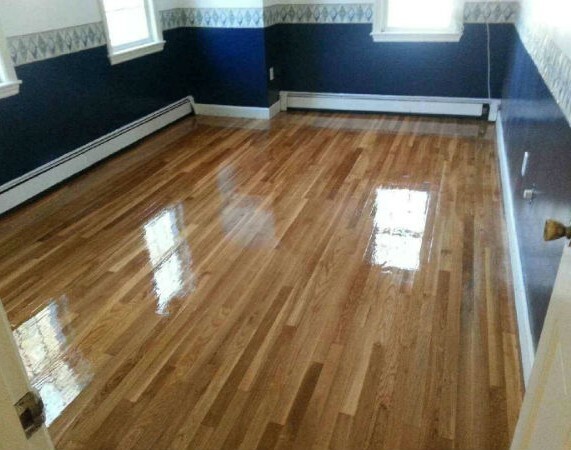 For this job we used 3 1/4″ red oak with a provincial stain. 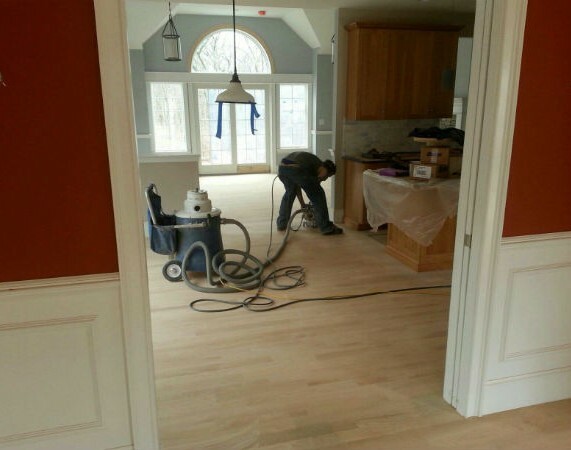 Central Mass Hardwood was hired to do some work at a new construction in Natick, MA. 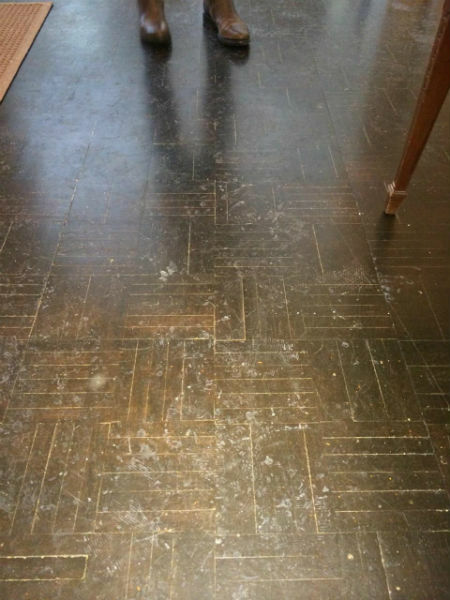 We sanded these new oak hardwood floors and cut out a flush mounted floor vent into the new floors.